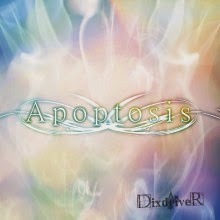 DixdriveR are here with new look and their new 5th single ”Apoptosis”, which they release on 27 May 2015 in two types. 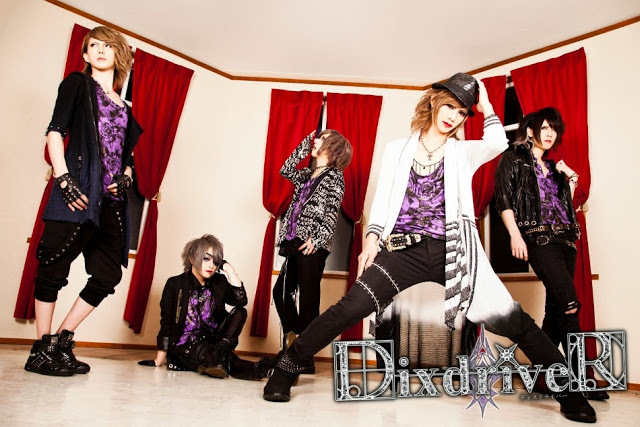 They revealed little trailer pv from the single with parts of the songs. Type A will include CD and DVD and will cost 1,994 yen. 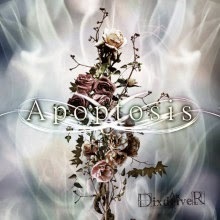 Type B will include only CD and will cost 1,620 yen.